Quintessential Gentleman's farm between Greenville and Traveler's Rest! A very rare find 5 minutes from everything. Finding a farm this close to Greenville and emerging small town of Traveler's Rest is near impossible. 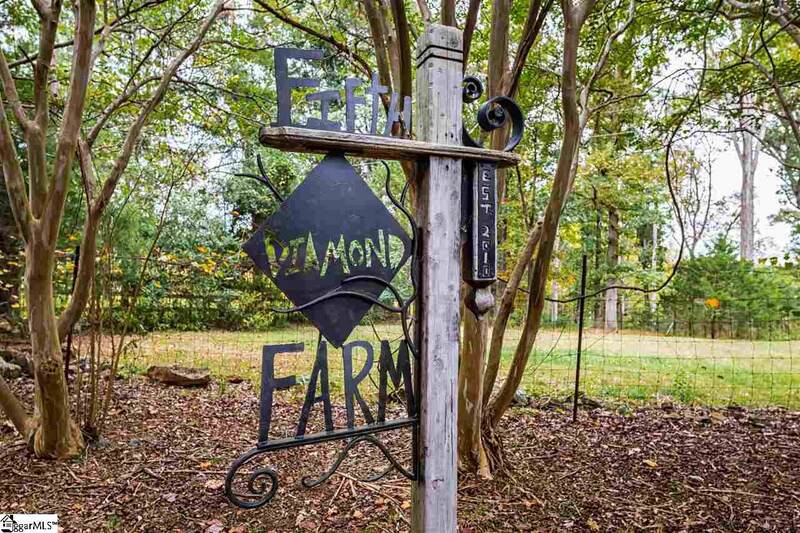 Farm living without sacrificing modern conveniences. 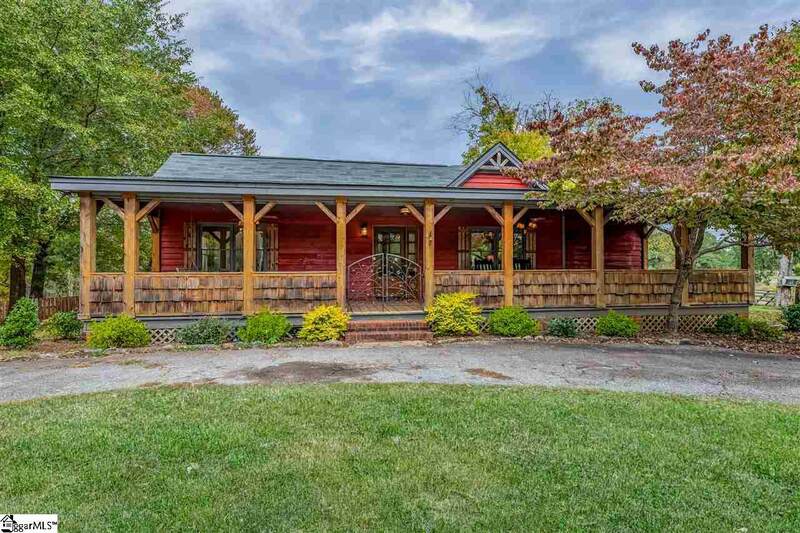 Authentic Renovated Farm House is set amongst almost 24 serene acres surrounded by peaks of mountain views to the north and Paris Mountain to the east. EQ Amenities: Barn with office, tack room, half bath, 8 12x12 stalls, fly spray, automatic waterers - Round pen, large arena and two large fenced pastures. House was renovated top to bottom in 2014. Enjoy the peace and views from one of three large porches. Large hobby shed/workshop also on the property. Need a bigger home? 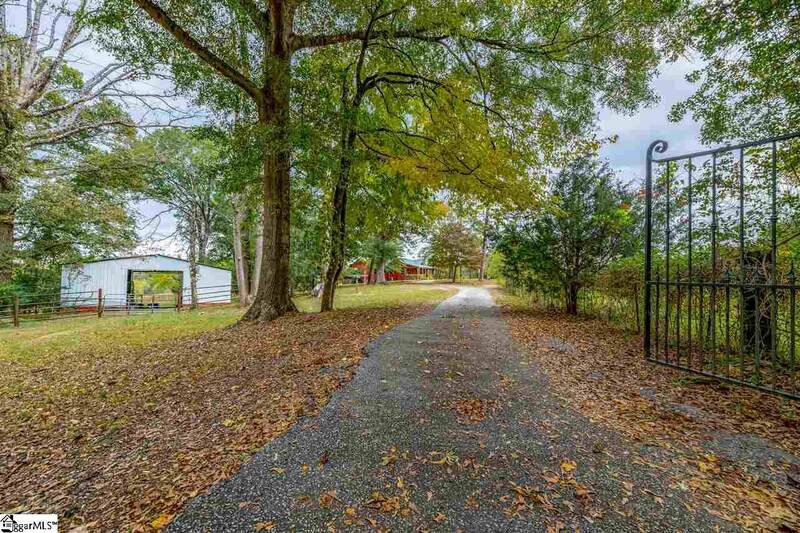 Build on the property to take advantage of the views and acreage, while keeping the farmhouse for guests or airBnB. 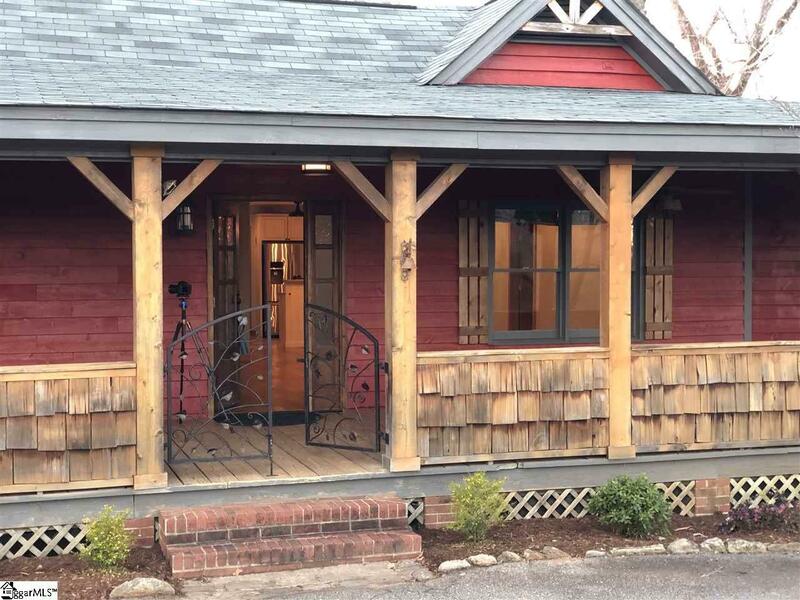 Located close to Swamp Rabbit Trail and Furman. This property is sure to check all the boxes!